Studying tires. Students do not always have to learn new things. Sometimes, they just decide to ask for help with assignment and rest. This list contains 5 great video games that can easily run on low-end student laptops (none of them requires more than 4GB of RAM and a 2-core CPU) and are possible to play with roommates via LAN/online connection. Having fun together will help you prepare for exams and tests well later. This is a genuine trilogy of action/RPG games set in the dark fantasy world and telling about the battle between humans (nephalem descendants) and evil beings whose leader is the Lord of Terror known as Diablo. Series is different with its choice of unique characters, a huge variety of monsters that respawn every time you launch the game, and randomly generated environments. Of course, there is the possibility to play with friends and to dominate evil together. At this moment, the series is the most successful franchise of the Blizzard Entertainment Company. The release of every game was a real holiday for the community of gamers all over the world. 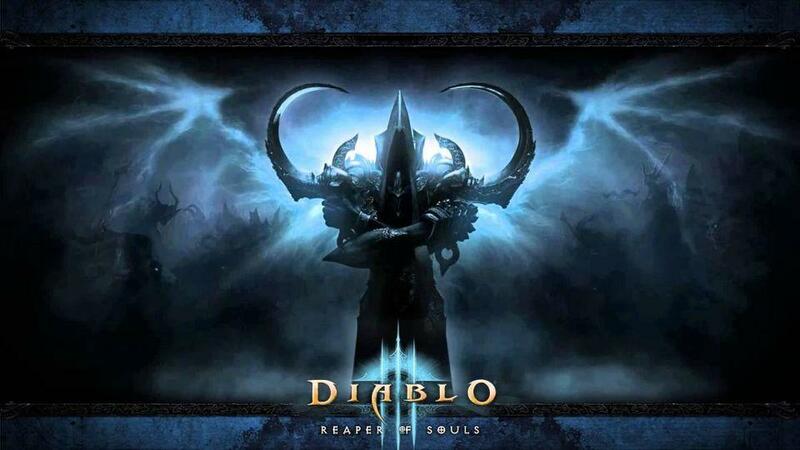 This series includes three main games: Diablo (1996), Diablo II (2000) and Diablo III (2012). Each game also had the DLC adding some levels and possibilities. Every part can be played cooperatively, and nowadays they are cheap enough to buy them without harming your student budget. Also worth mentioning the slotportal allvideoslots.com. 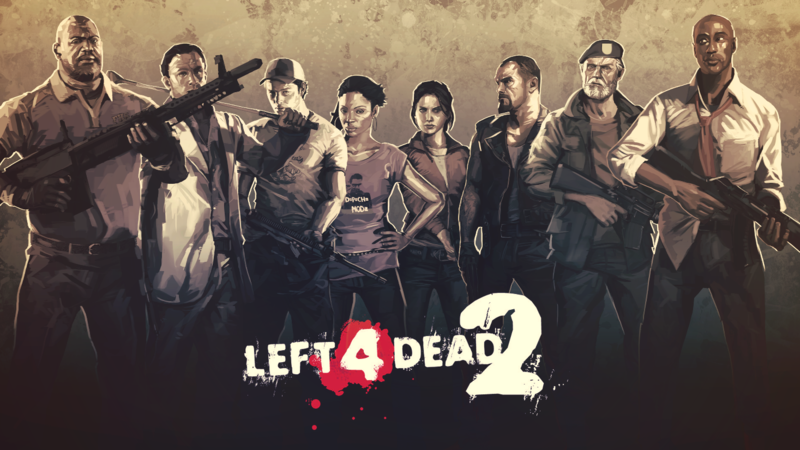 Release date: L4D — 2008, L4D2 — 2009. Genre: First-person shooter, zombie, survival horror. This is the cooperative first-person shooter with survival horror elements where you have to walk through different levels crowded with dead walking zombies. It is possible to shoot monsters alone (bots will play as squad members), but the game shows itself with all beauty only if you play it cooperatively with three more friends. The main feature of this game is the presence of a so-called “director”: the algorithm will adjust the gameplay process depending on player actions, so every round of the game is always unique. The project received many positive reviews and a bunch of serious awards thanks to its unique gameplay based on team actions and tactics, and to its atmosphere of horror and desperation. It is worth noting that many people still play this game, even after 11 years since its release. 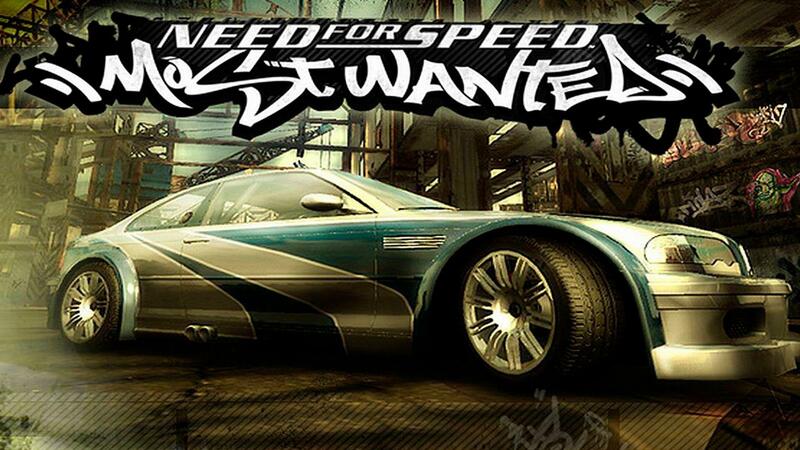 Nowadays, gamers dislike EA, but 14 years ago they created probably the best game about street racers: it was involving, incredibly stylish and unbelievably brave. Two previous parts of NFS: Underground were more than successful, but the company decided to change the usual concept totally in Most Wanted. At first, gamers were careful: how can street racing avoid neon lights and night atmosphere? But Most Wanted showed its point right after the very first race. The experiment was recognized as very successful. This game is not cooperative in the usual sense of this word. It can rather be called competitive: there is the possibility to race against 4 friends online. Due to a wide choice of cars (Porsche Cayman S, Toyota Supra, BMW M Series, Ford Mustang, Lamborghini Gallardo, Mazda RX-8 and many others) and a huge set of customization instruments, this game becomes a great way to spend some nice and challenging hours in a dorm room. 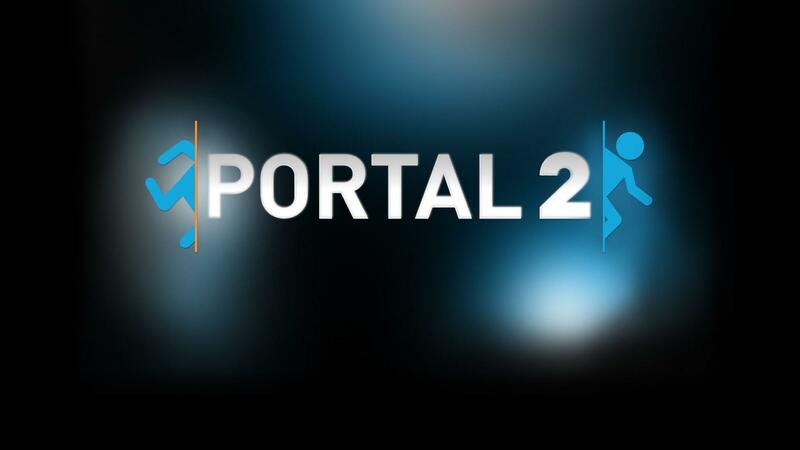 The second part of an outstanding “portal” first person puzzle by Valve that develops and improves the gameplay of the original game. The process is still built around a special device that allows creating of space portals to instantly move to the needed place. In addition to the player, the portal gun can transport different items as well (like companion cubes or turrets). But the main gameplay feature of Portal 2 for dorm neighbors is the availability of the cooperative mode: you can walk through levels together with another player. Most cooperative puzzles are built on interaction and synergy between portals of 2 players, too, but the co-op mode maps are built in a much more complicated way than single-player levels. For students, this game means the possibility to have fun, make friends with dorm neighbors, and develop their imagination and logical thinking at a time. Pure satisfaction! This is a turn-based RPG grounded on classical role-playing game mechanics. There are two main characters who can assemble a party as the game continues, and they can build a certain kind of relationships between themselves: sympathy, antipathy, love, etc. In battles, there are action points, and interaction bonuses of characters (backstabbing, magic enchantment, ranged combat support, healing, etc.) play a huge role here. Cooperative mode supports up to 2 players walking through the story together. In this game, players deeply interact with the world. For instance, characters can move or try to combine almost all items of the environment (boxes, vases, water barrels, stones, and so on). In addition, different nature forces can interact between themselves, too. For example, a wet enemy will receive less damage from fire. 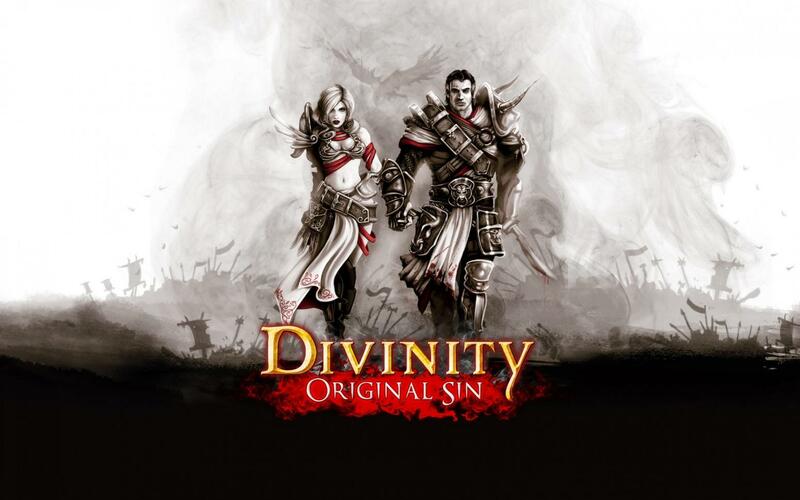 All in all, this indie project from Larian Studios is very deep and processed. We highly recommend it for all genre fans, and for all students who want to play something uncommon together with their roommates.